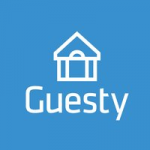 Guesty is a property management system specifically designed for vacation rental units. It provides users with tools to streamline operations and reservations, manage inventory, and automate sales and marketing tasks. In this article, we cover user reviews and pricing. Ready to get started with Guesty? Request a demo. Users who gave Guesty a positive review said that it helps automate tasks for guest communications, payments, and reservation management. They also mentioned that its finance and accounting tools allow them to streamline their financial processes. Excellent customer support was also cited. One user who gave Guesty a positive review on Capterra said that its accounting tools enable him to easily manage his hotel’s budget. He said that it allows him to gain more insights into his company’s marketing strategies which help increase the property’s occupancy rate. Users who gave Guesty a negative review complained about experiencing a slight learning curve and stability issues when using the software. They also mentioned that its pricing is quite steep as compared to its competitors. 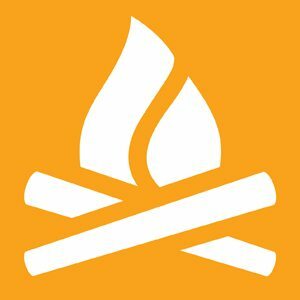 One user who gave Guesty a negative review on Capterra said that the company’s commissions include charges even for guest cancellations which affect their monthly revenue. He also suggested lowering the commission and cancellation fees for his property to earn higher. Guesty charges a commission that starts at 3% per booking. Their services are customizable depending on specific business needs. Interested users should contact their sales team directly to inquire. Fees from similar companies usually cost around $10 to $35/month for basic services, while the more extensive ones cost around $50 to $100+/month. The onboarding service is also provided for a one-time fee. The exact fees aren’t available on the website. Ready to get started with Guesty? Request a demo. What vacation rental website listings does Guesty accommodate? 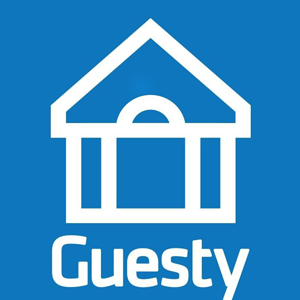 Guesty enables users to manage vacation rental properties such as Airbnb, VRBO, HomeAway, Booking.com, and more. It provides users with a calendar that unifies all reservations from these websites. What kinds of reports can Guesty generate for its users? 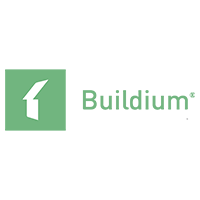 Guesty provides users with tools that enable them to generate reports for commissions, owner revenues, accounting, guest details, arrival information, booking sources, and more. Not sure if Guesty is the right fit for you? Read our reviews of all top property management providers or check out one of these three Guesty competitors.